over 775,000 books sold by this exceptional lady! 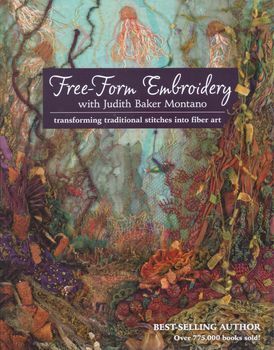 the doyenne of crazypatch, free form embroidery puts so much in her books you cannot help but be impressed. she is a beautiful photographer and even shares some of those tips with you. she transforms traditional stitches into fibre art. stunning..